Refer to vendor locations on the Market Map, below. Over the break, we were busy working to make the market a better place. One of the ways we do that is by adding new vendors with amazing products. 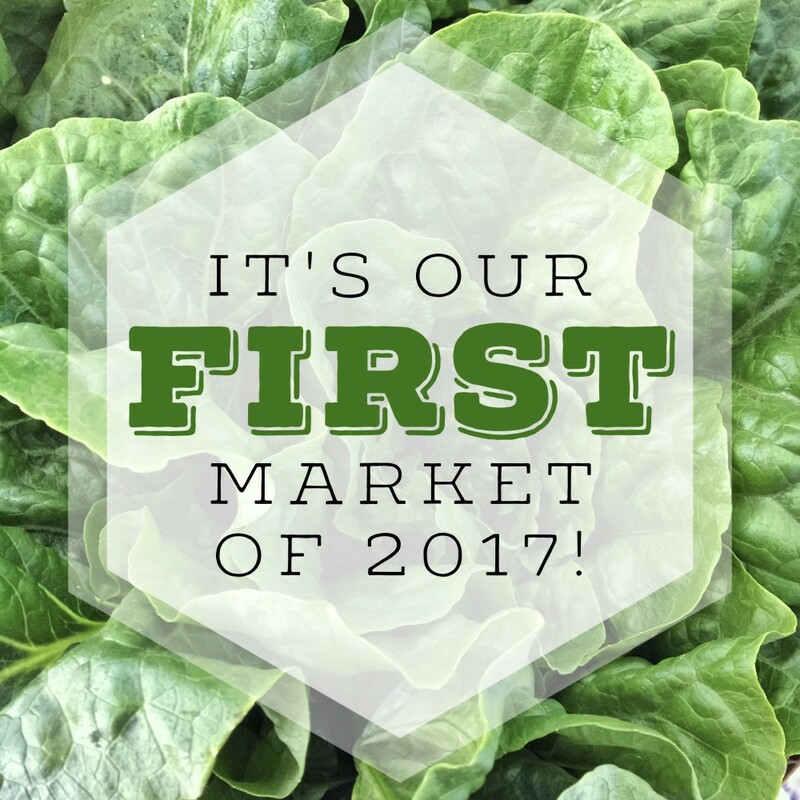 So far this year, we've added: Just Gifts (soy wax melts & candles), Italia Bakery (Italian baking), El Tropezon (Mexican food), Mix (granola), Reid's Artisanal Butchery (beef, pork, lamb, & bison), and Novictus Gardens (veggies). If you or someone you know is interested in becoming a new vendor this year, you can check out the application HERE. The deadline for applications is May 31, 2017! We like to add a little extra to our indoor markets, expecially for the kids. 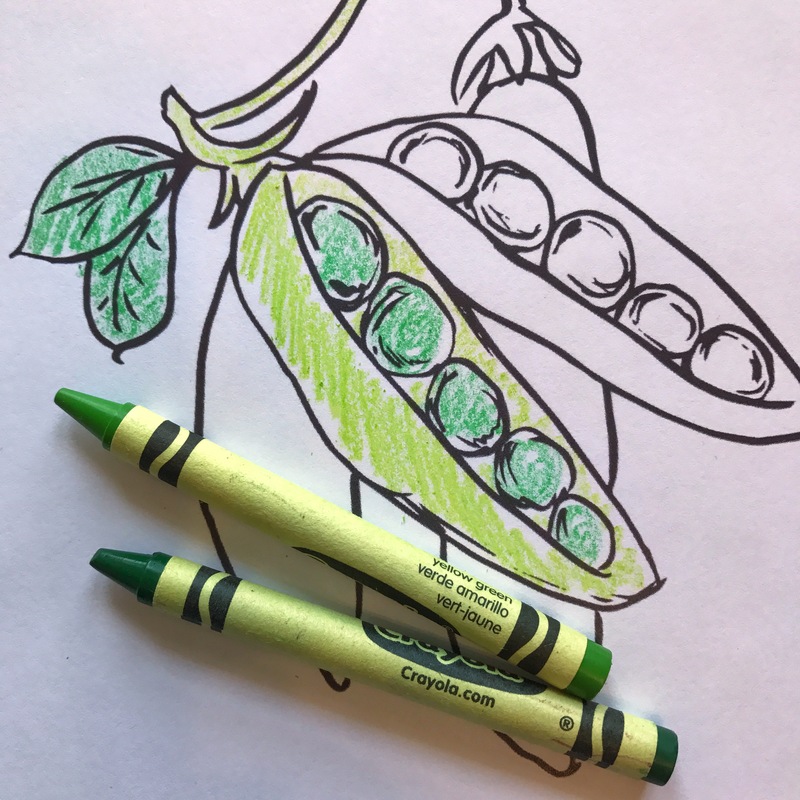 For RFM Kids' Club tomorrow, we've printed off some adorable vegetable colouring pages. Regina Public Library will be joining us tomorrow (and on April 1) for storytime! You can find them on the riser to the left of the stage at 10 am, 11 am and 12 pm. For the adults, 33 1/3 Coffee Roasters will be selling coffee by the cup, located to the right of the stage.